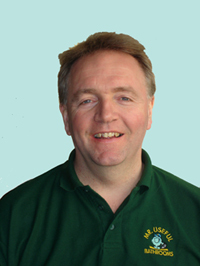 “Hello, I’m Paul Maguire and I am the sole owner and manager of Mr Useful-Bathrooms. I am 44 years old and live in Solihull with my wife and two children. Mr Useful Bathrooms is my second career. I left the corporate world six years ago after and retrained before setting up Mr Useful. I have been specializing in bathrooms for the past four years and have gained immense skill and insight into this particular area of work. “Over the years I have employed and worked with many different people and have developed a range of quality relationships with people skilled in specialized areas of work. I only work with friendly, reliable, professional people. People I can trust and who I would have working in my own home. 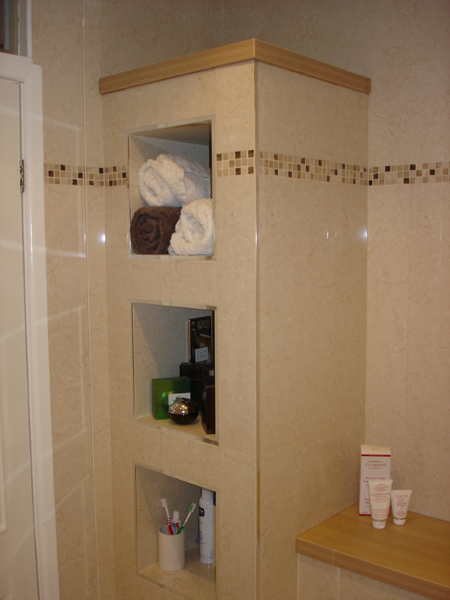 All the work of Mr Useful Bathrooms is guaranteed, and certificated where necessary. Please take a look at my work portfolio. I would be happy to arrange a reference visit or call to previous customers to demonstrate the quality of my work, and to help you make a decision about the right company to employ for your work. For free, no obligation, advice and a quotation to get your project underway and get the best service available. You can view a portfolio of work done and examples here.